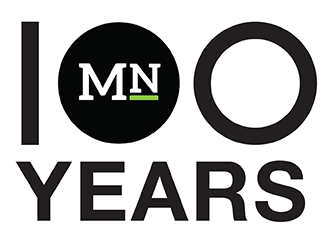 Please join us on campus Oct. 12-13 as we celebrate the 50th anniversary of KCPR-FM and induct the next class into the Journalism Department’s Mustang Media Hall of Fame. Here is the schedule of 50th anniversary events. 7-9 p.m. The Jim Hayes Symposium: Our panel of media experts will address the question: Is journalism broken? As news stories evolve instantly on social media, tech giants dominate ad revenues and the daily drumbeat of “fake news” erodes public trust, how can we ensure that our values endure? Event takes place on campus in the Advanced Technology Lab (No. 7). Learn more. 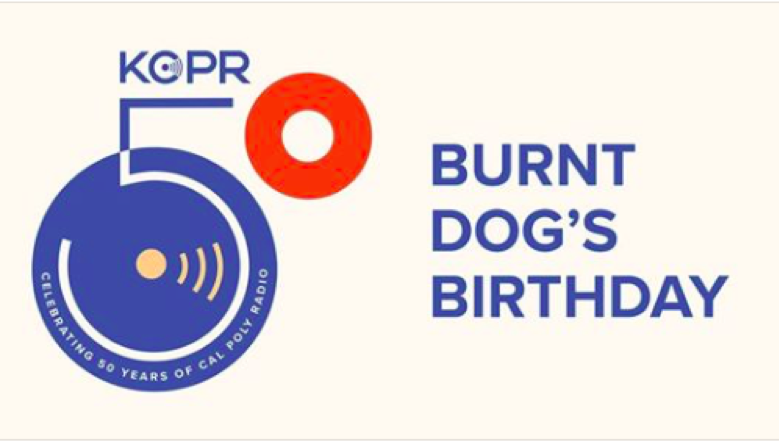 9:30 p.m. KCPR Presents: Don't miss this party for KCPR, hang out with fellow KCPR staff members and listeners from every decade. Featuring Los Angeles pop band Sure, Sure and surprise guests. Event takes place at SLO Brew Rock in San Luis Obispo. Get tickets. 10 a.m.-4 p.m. KCPR Open House: Stop by our state-of-the-art studio in the Graphic Arts Building (No. 26), Room 301. Reminisce with fellow alumni. Visit with faculty and current students. Sign up for a guest DJ spot. See how things have changed (or not!) since you were on the air. 5-9 p.m. Hall of Fame and “Through the Decades” Gala: Event takes place at the Multi Activity Center on campus. Wine and beer reception at 5 p.m. Dinner served at 6 p.m. Get tickets. If you cannot attend the gala, we encourage you to sponsor a student to attend. To help make it the most memorable experience, we are encouraging all alumni to share their KCPR memories and photos at calpoly.cueback.com There are already hundreds of KCPR alumni memories, comments, photos, playlists, and memorabilia on the site to enjoy. Please add your own KCPR memories too. Please register at calpoly.cueback.com/user/register. This is a private site and the content is only visible to verified KCPR alumni. By joining and contributing your memories and photos, you will be making the reunion a richer and more meaningful experience for all alumni. And, of course, your friends would love to hear your reminiscences from back in the day! Calpoly.cueback.com was created for the KCPR 50th Anniversary reunion by one of our own alumni, Daniel Papp (Journalism, ’17). If you have any questions, comments, or encounter any issues, please contact him at daniel@cueback.com. Questions about KCPR's anniversary events? Don’t hesitate to contact the Journalism Department at (805) 756-2508 for details, or check the Facebook Event Page.